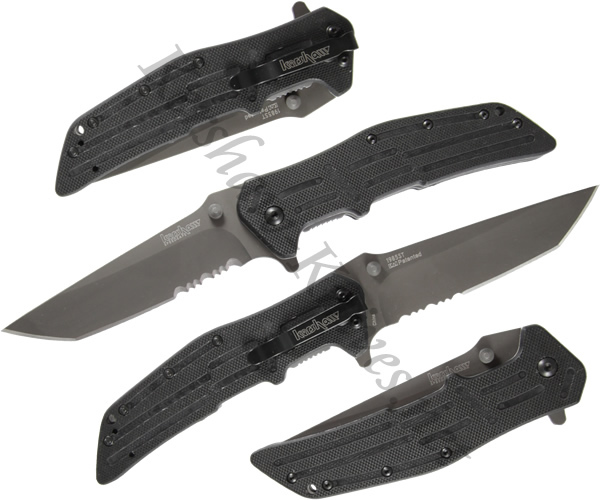 The Kershaw RJI Serrated model 1285ST has a tanto style blade with a slight curve in the belly. 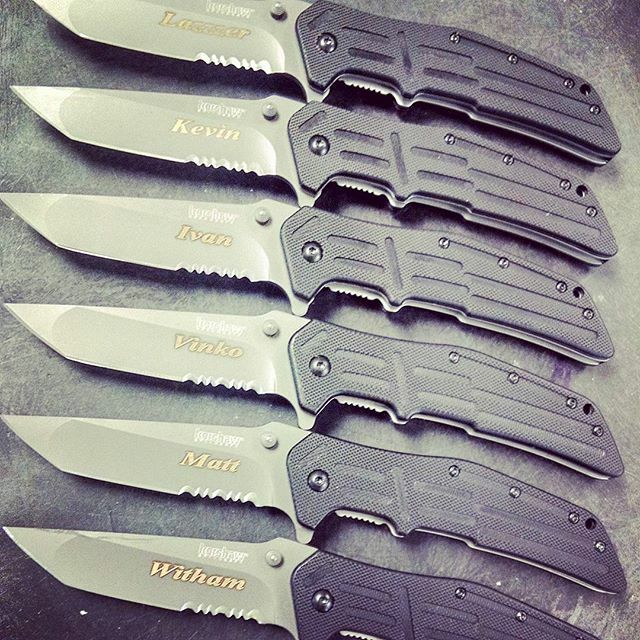 Asssisted opening is featured on the RJI and can be activated using either the flipper on the back of the knife, or the ambidextrous thumbstuds. 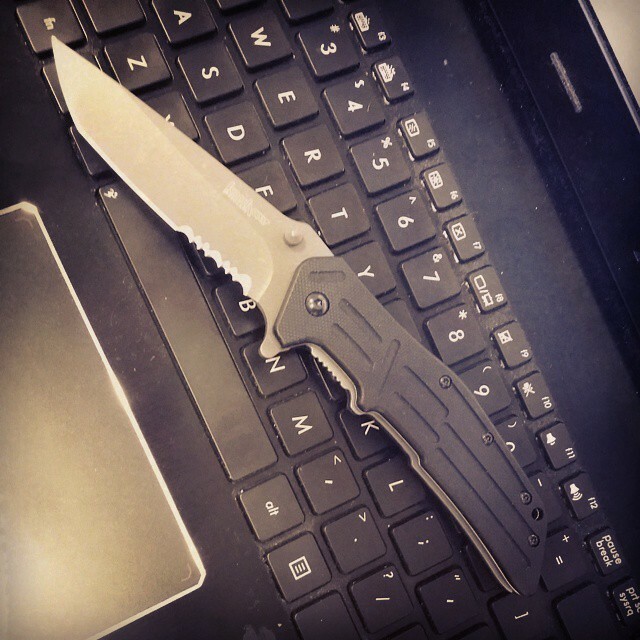 A G-10 handle gives the knife a nice and grippy feel. A pocket clip is included with the knife for carrying on your belt or on your pocket.